Please see our News and Videos page and the Photo Gallery page for more images, information and demonstrations. Distraction cannot be guaranteed. 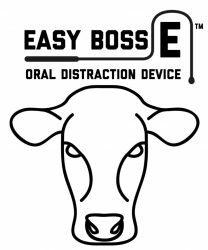 The Easy Boss E is a remarkable device for modifying animal behaviour. 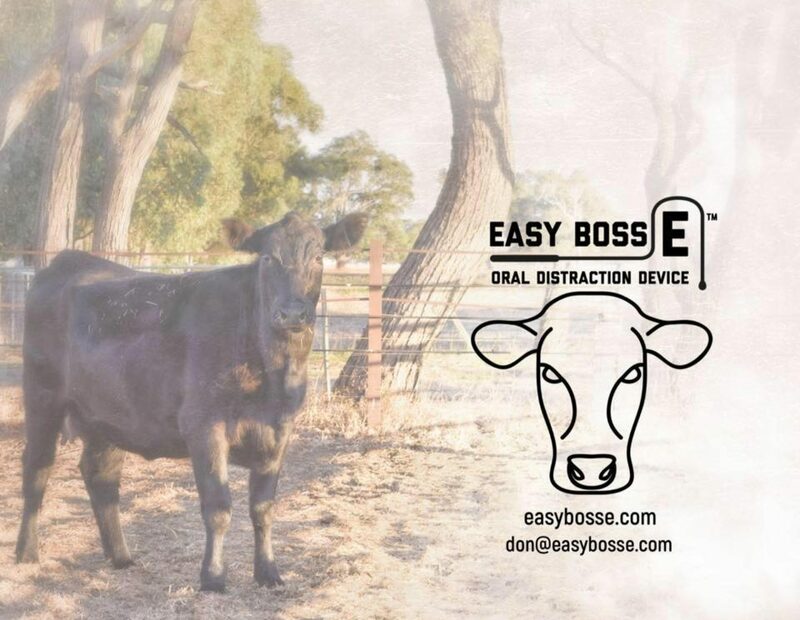 No device or medicine is ever 100% effective.